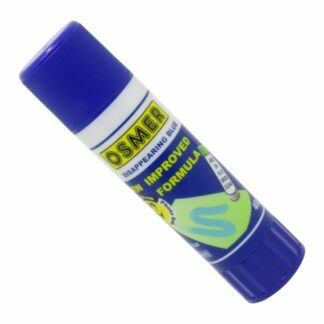 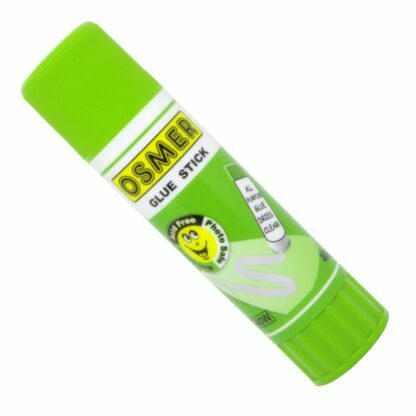 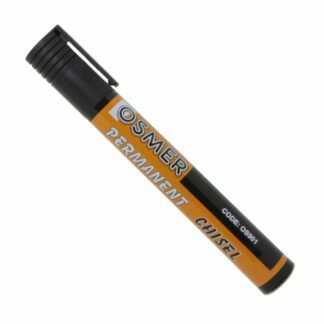 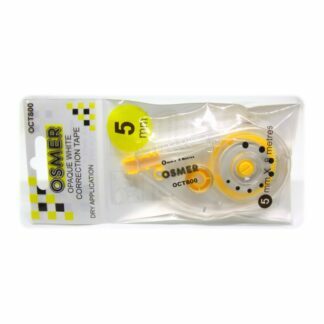 Osmer 40 gram white stick glue is an all purpose glue that dries clear. 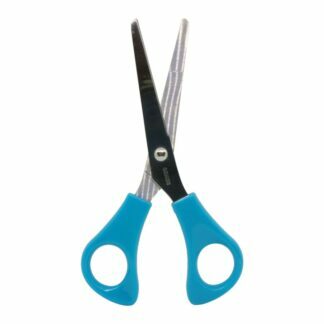 The outer is made with 100% recycled plastic. 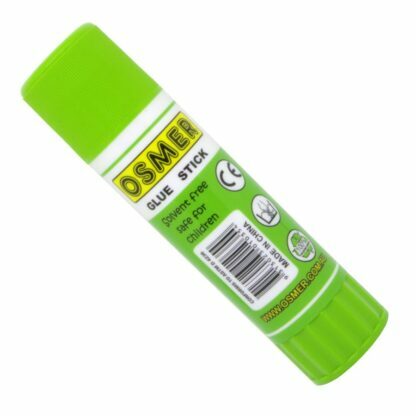 Outer made with 100% recycled plastic. 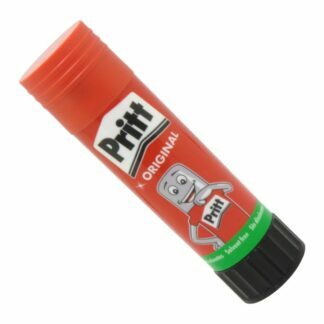 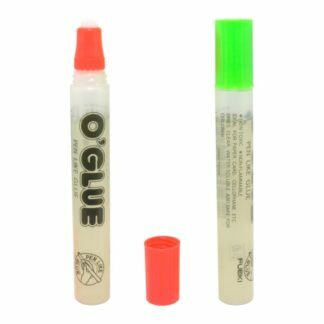 Please note: These glue sticks qualify for the 10% postage discount for orders over $55.